first for quality, value & service! 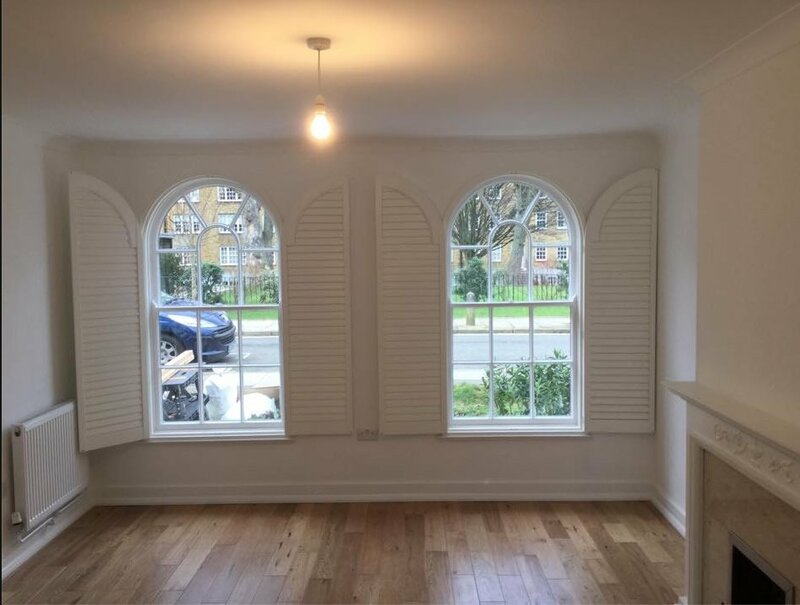 Looking for Wooden shutters Middlesex? Look no further! From the understated timeless elegance to a bold statement and focal point, internal wooden shutters add a stunning new dimension that can transform your home. They perfectly compliment all room decors from contemporary to classic styles with ease. 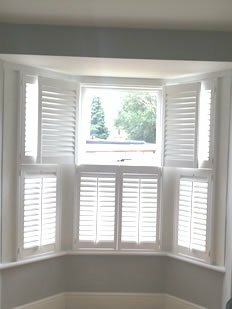 For wooden shutters Middlesex, call 01727 825200. Every interior window shutter is custom made and hand finished to the highest quality. With the choice of shutter styles, louvre sizes and colour options the possibilities are almost endless. Shutters have a unique ability to offer exceptional light control and can give excellent shading or a calming dappled light to wonderful effect in your home. They can equally help control heat loss and gain through the seasons in our changeable climate. Interior wooden wooden shutters are very easy to clean and can help reduce the effects of allergies as they are unwelcoming for bugs and mites. James Shutters – the shutter specialists! 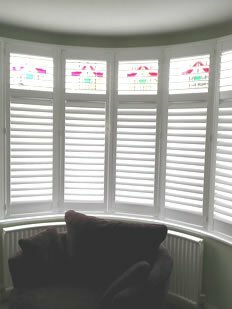 We are a highly professional, independent shutter company based in Middlesex & Middlesex supplying and fitting a fantastic range of beautiful, affordable interior wooden shutters. With their good looks and versatility shutters are effortlessly chic. They have many plus points including privacy, light control, sound and draught proofing whilst making a laid back statement and at the same time saving you money on your fuel bills as they provide further insulation. At James Shutters we believe that quality, value and service are key to our success. Our sales advisors are also fully trained installers and we believe we offer better advice in considering all of your options. They are fully aMiddlesex of the shutter specifications from the outset of your quotation through to the end completion seen from their previous installations experiences and not just from a sales approach. 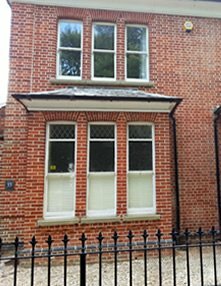 We are a professional, independent window shutters company based in Hertfordshire covering Beds, Bucks, Essex & North London. 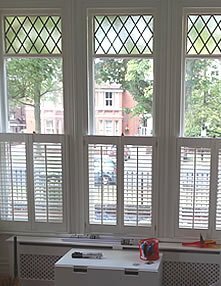 We offer a fantastic range of plantation window shutters : MDF shutters, basswood hardwood shutters, FCS white shutters and ABS waterproof shutters. Please don't hesitate to give us a call if you have any questions or you want to discuss your particular project. We are always happy to give advice on our plantation shutter range. Call us today! Catch up with our latest news and take advantage of special offers on Facebook and Twitter.